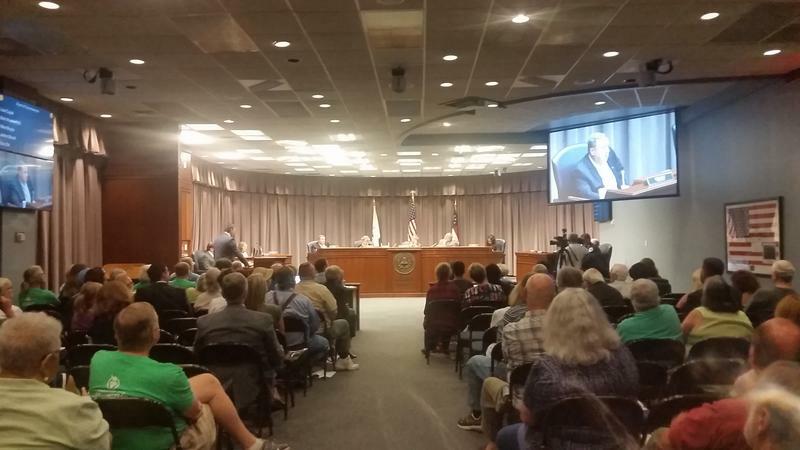 Cobb County commissioners have approved a new 2018 budget, and, as many predicted, there are cuts this year. County officials recently approved a $25 million park bond and then decided not to raise the millage rate. Hence, the commissioners faced a revenue shortfall coming into the new fiscal year. A Georgia school district is extending the school day to make up for time lost following Tropical Storm Irma. 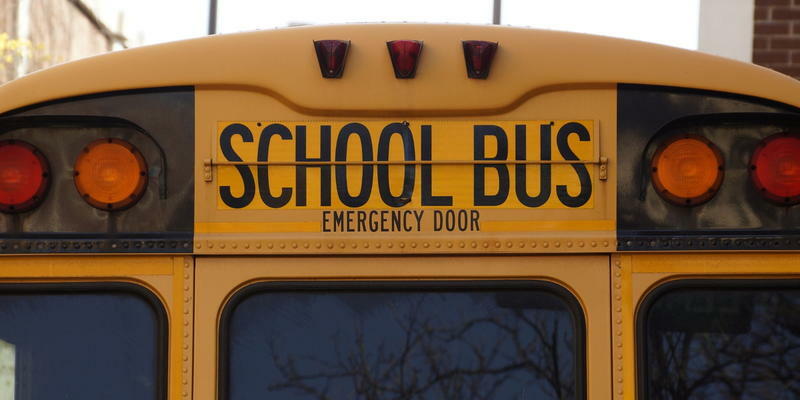 The DeKalb County School District says the day will be extended by 20 minutes every day beginning Oct. 2 until the end of the semester, Dec. 20. Schools also will be open Election Day, Nov. 7, instead of closing. The role of Atlanta’s African-American leaders in the civil rights movement is well-documented. But, the city’s Jewish community supported the struggle too. This is the 150th anniversary year of Atlanta’s oldest synagogue, called The Temple. 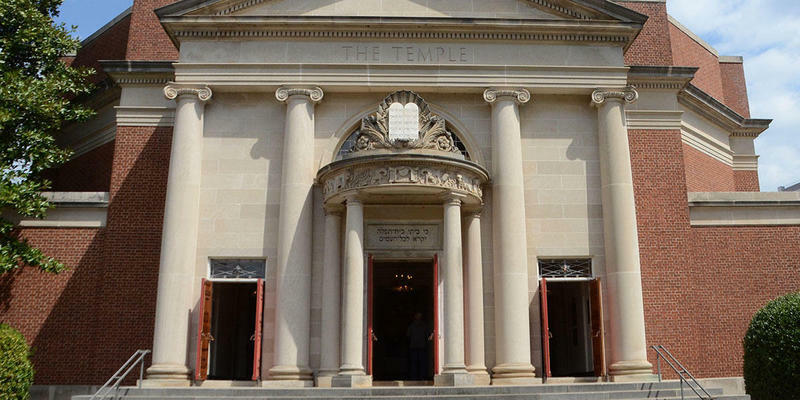 The milestone has become an opportunity to honor The Temple's civil rights legacy. Pamplemousse, orange, berry and lime are just a few of flavors of the sparking drink brand La Croix. The brand, and sparkling water in general, have become increasingly popular over the past few years, and now, sparkling water consumer in Atlanta have a new choice on the market. It's a locally-sourced drink called Montane. 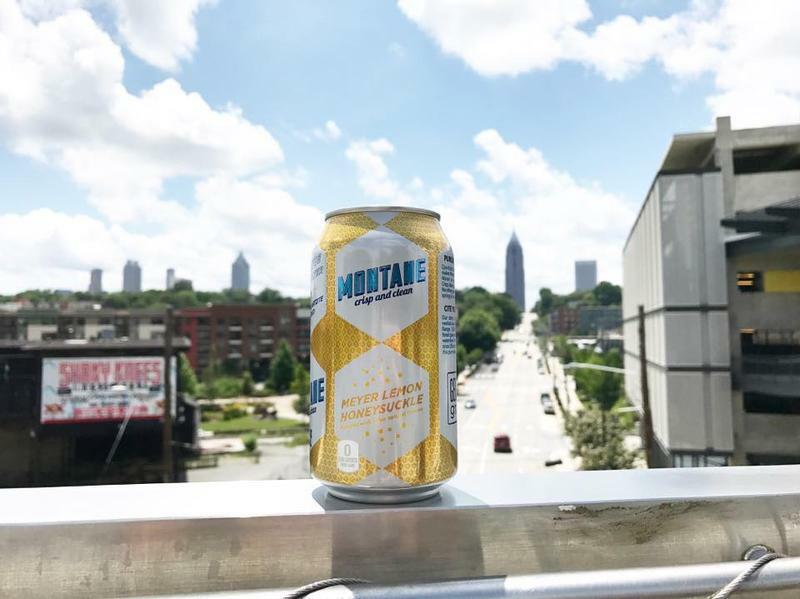 “City Lights” host Lois Reitzes spoke with Montane’s founder Hollis Callaway about the drink, sparkling water’s popularity and the spring where he sources the water, which has been in his family for about a century.